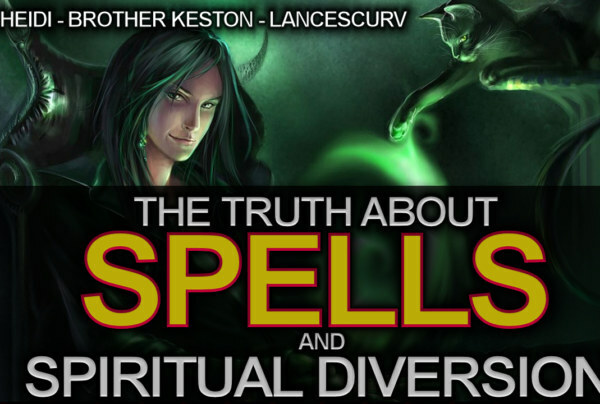 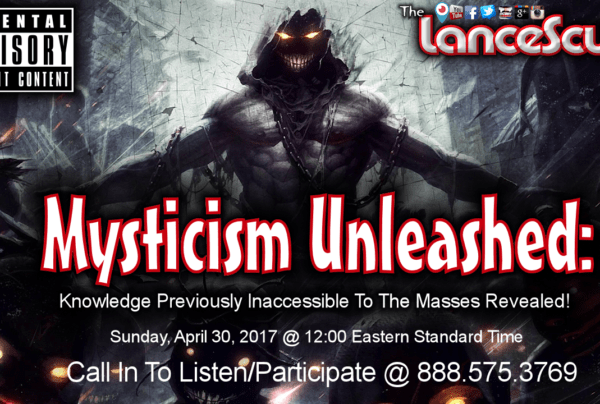 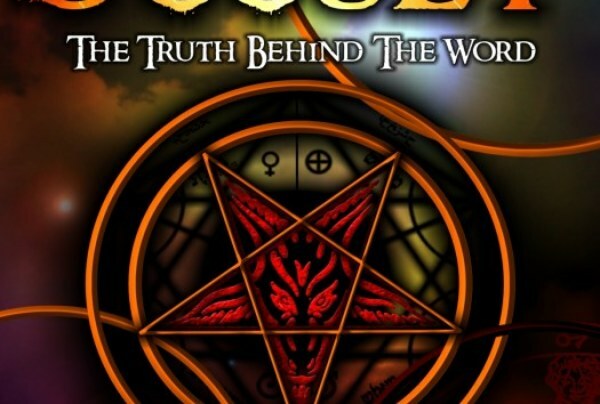 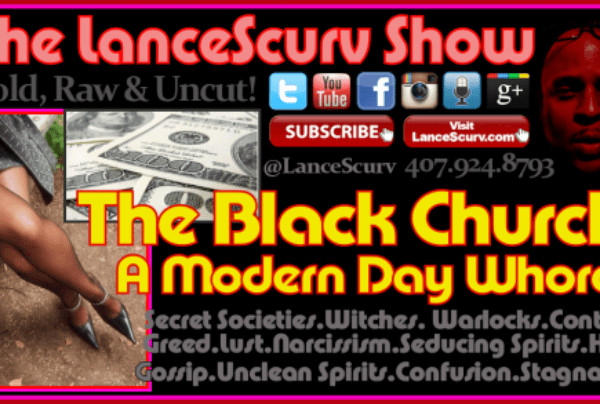 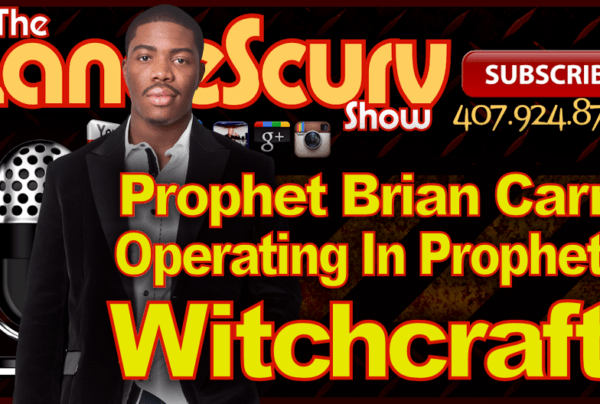 witchcraft Archives - LanceScurv - Bold, Raw & Uncut! 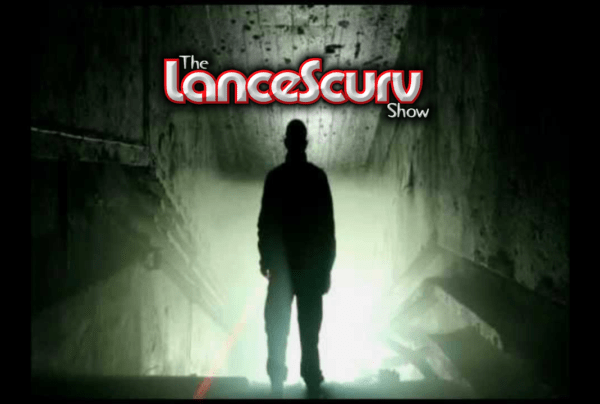 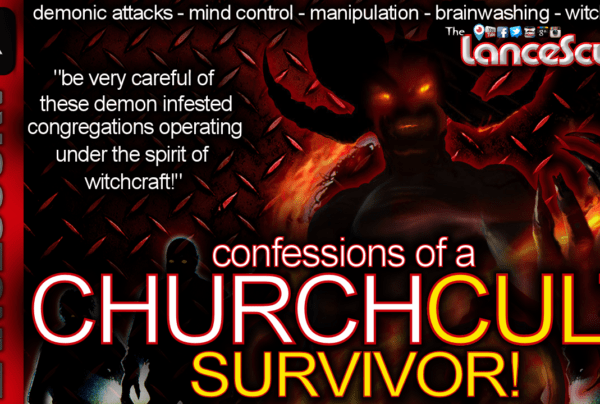 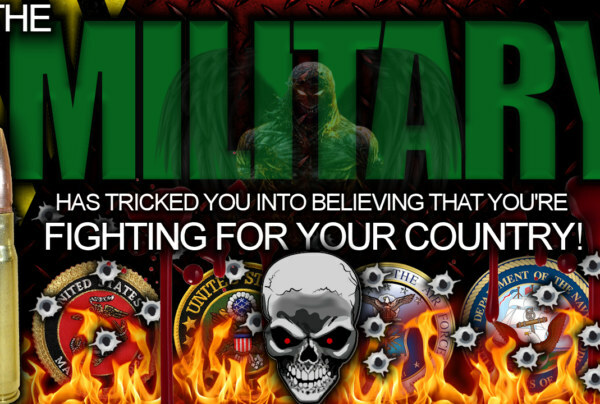 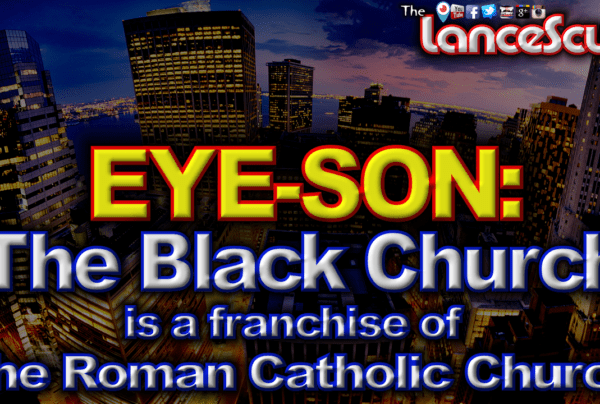 The LanceScurv Show – Voodoo,Occult & Witchcraft: Christianity’s Hamburger Helper? 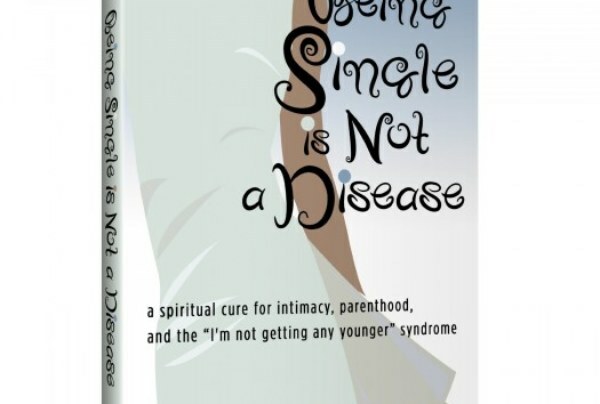 With All Of The Gadgetry, Cellphones & Computers The Idiots Now Have As Far As We Can See, How Did The Older Generation Get So Smart When We Didn’t Even Have Caller I.D?